Late this week, Rogers offered a promo in Manitoba, doubling data for customers in the province, offering Premium tab plans with 20GB and 30GB for $80 and $90 per month, respectively. The next day, rival Bell followed suit with matching the Rogers promo, doubling data as well in the province, and as of yesterday, as expected, Telus matched its fellow rivals with their own promo in Manitoba. For those looking for a plan with unlimited province-wide calling, a BYOD plan can be had for $65 per month with 20GB of data, or $90 per month with 40GB of data. A voice plan with unlimited Canada-wide talk is $5 more per month. Again, your job is to contact your carrier and switch over to these promo plans while they are still available. 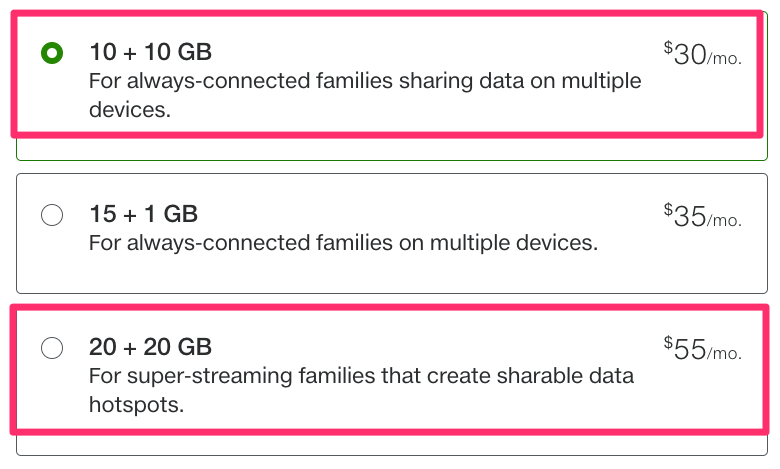 No word whether these will ever make it outside of Manitoba to the rest of Canada, but for now, all we can do is be jealous of our fellow Canadians getting access to these generous data plans (aside from the $60/10GB promo last winter). Let us know if you managed to jump onto these double the data promos in Manitoba!